ARE WE A SOCIETY WITHOUT HOPE? 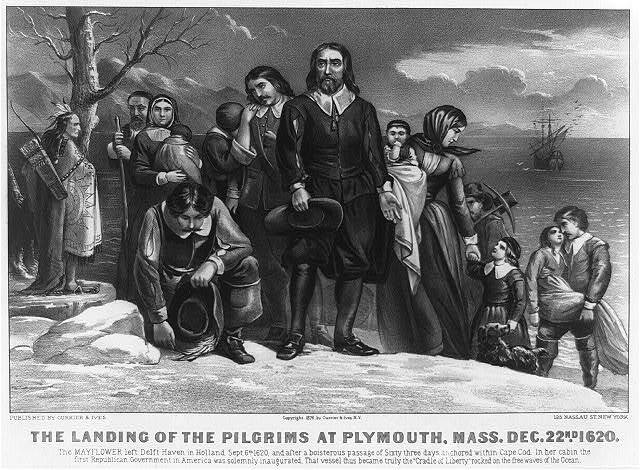 What is the nature of the story that we Americans tell about ourselves? What is the driving idea of our culture? Are we a hopeful people, and if so, on what do we base our hope? These questions lie at the heart of a book that I just finished titled The Real American Dream: A Meditation on Hope, by Andrew Delbanco. The author is a professor of American Studies at Columbia University, and this brief volume (118 pp.) originated as a series of three public lectures that he delivered at Harvard University at the close of the 1990s. I have read one previous book by Delbanco: his more recent work College: What It Was, Is, and Should Be. Although I didn’t wholly agree with Delbanco’s thoughts on higher education, I found him very thought provoking. Delbanco is not a Christian (he describes himself as a non-observant Jew), but he has spent much of his career studying American religious history, he takes religious belief seriously, and he seems drawn to religious questions. Certainly, the questions that he asks in The Real American Dream are fraught with religious significance. Delbanco’s starting point is the importance of story. “Human beings need to organize the inchoate sensations amid which we pass our days—pain, pleasure, desire, fear—into a story,” he observes on the very first page. “When that story leads somewhere . . . it gives us hope.” When Delbanco talks about “hope,” he isn’t referring to a sense of optimism that the economy will pick up, or that we’ll land the promotion we’ve been working toward, or that our children will grow up healthy and happy. Hope, as he means it here, is something deeper. It is the sense of comfort that saturates our soul when we believe that our lives are a part of something larger. Hope inhabits us when we see our lives as enmeshed in a larger story that reassures us that life is more than simply about filling time until we die. The “real American dream,” according to Delbanco, isn’t the yearning for a three-bedroom house and a two-car garage or any other materialistic cliche; it isn’t even uniquely American. 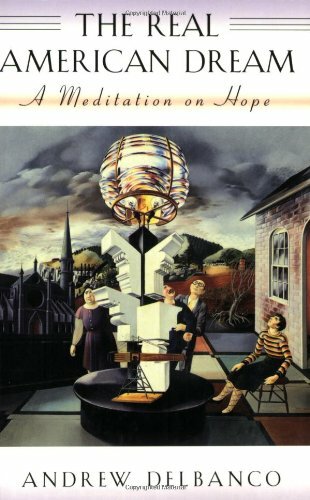 The real American dream is the hope of satisfying “the unquenchable human need to feel connected to something larger than the insular self.” This book is a meditation on how Americans have tried to satisfy that longing over the centuries. Generalizing broadly, Delbanco divides American history into three eras, each characterized by a different dominant approach to this “craving for transcendence.” Throughout the colonial period, the central figure in the American story, as the colonists told it, was God. 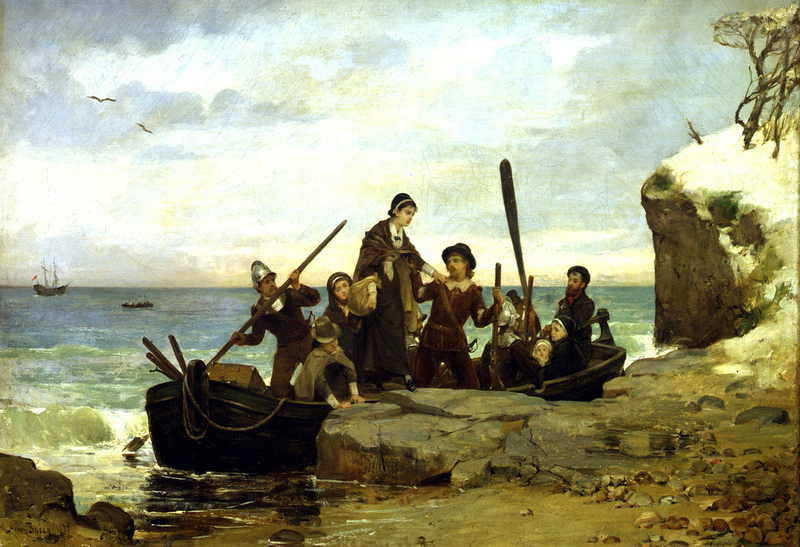 Giving special attention to the Puritans, Delbanco maintains that colonial American culture found in religious belief the basis of a coherent world view. God’s exhaustive sovereignty drove the human story, and His divine plan, though often inscrutable, infused the colonists’ lives with meaning and purpose. This pattern held true into the 1960s. But from the 1960s through the 1980s, according to Delbanco, popular faith in the government declined dramatically and the nation ceased to function as the driving idea at the heart of the American story. Events of these years “cooperated in installing instant gratification as the hallmark of the good life, and in repudiating the interventionist state as a source of hope.” The focal point of American culture since that time has not been God. It has not been the nation. It has been the self. So I wasn’t put off by Delbanco’s reflections on the present. What struck me, however, was how unsatisfying they are. Although he labels his concluding remarks a “jeremiad,” they hardly rise to that level. When the Lord called Jeremiah to be his prophet, he promised that He would use him not only “to root out and to pull down,” but also “to build and to plant” (Jeremiah 1:10). Jeremiah offered not just “social criticism” of Israel’s ills but the hope of a new story: the vision of a new covenant with God that would be written on the hearts of His people. In the end, Delbanco can only lament what he sees. First, I love Delbanco’s emphasis on story, and I like the categories that he gives us—God, Nation, Self—for thinking about the ways that we make sense of our lives. These categories are not exhaustive, of course. The latter two are examples of idolatry, and as Calvin taught, the forms that idolatry can take are endless. Even so, Delbanco has given us a useful way of thinking about American culture, both past and present. Second, it is impossible to exaggerate the importance of Delbanco’s realization that, for some Americans at least, after the Revolution veneration of the nation came to supplant faith in God as the focal point of the American story. This is a perpetual temptation, and we must guard against it perpetually. Third, as a historian I am very much taken by Delbanco’s observation that contemporary Americans are “locked in a soul-starving present.” (At another point, he characterizes the modern self as “marooned in a perpetual present, playing alone with its trinkets and baubles.”) My sense is that the author means that it is this particular present that is “soul-starving,” i.e., the present (at the close of the twentieth century) in which individualism, materialism, and instant gratification have become the new American Trinity, the present in which Americans lack any viable basis for a life-giving hope. And yet I wonder if his insight can be made more general. Might we say that any society that is stranded in the present is in some sense “soul-starved,” or at the very least, spiritually impoverished? I would venture to say that any story that gives hope—that “leads somewhere,” in Delbanco’s words—not only transcends the self but also transcends our own moments in time. I would love to hear your thoughts on this. Finally, The Real American Dream will continue to stimulate my thinking because of something the author left out. Andrew Delbanco holds a Ph.D. from Harvard and teaches at Columbia, and I suspect that he hasn’t spent much time in the Bible Belt, if you get my drift. 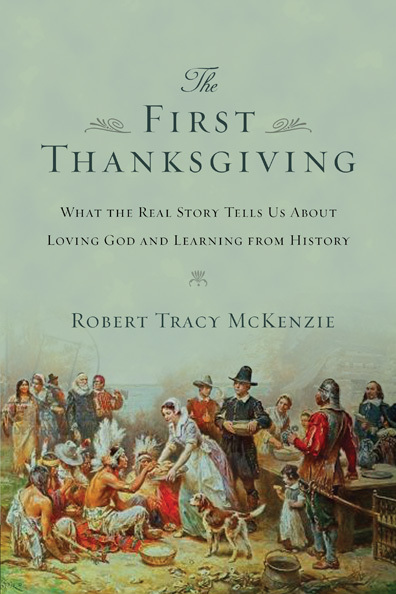 His focus throughout the book is on elite thinkers, and once Puritans like John Winthrop and Jonathan Edwards pass from the scene, he scarcely acknowledges the existence of the Church, much less pays attention to the kind of story that the rank and file of believers were telling about America. (In fairness to Delbanco, this is a short book, and his inattention to Christians after 1800 is consistent with his conclusion that religious belief had moved from the center to the periphery of American culture by that time.) So here is the question I will continue to chew on: would paying more attention to the influence of American Christians fundamentally alter the overarching pattern that Delbanco sketches? Have American Christians mitigated or reinforced the tendency to idolize the nation? Have we challenged or confirmed the exaltation of the self and the primacy of immediate gratification? In sum, have we been salt and light, or have we let the world squeeze us into its mold?